We have numerous clinics conveniently located in Onslow, Carteret and New Hanover Counties. At JCMC we provide a wide range of primary care and specialty services for pediatrics and adult patients to meet your needs. We strive to accommodate patient needs with appointments, to include same day urgent and routine appointments and provide after hours and weekend access at several of our clinics. We provide Primary and Specialty Care for Adults and Children. We have numerous clinics conveniently located in Onslow, Carteret and New Hanover Counties. New and established patients welcome! Please call 910-799-1810 to schedule your appointment. When I have a health need, I go to JCMC. Thank you for all your help. Great services and a great site. 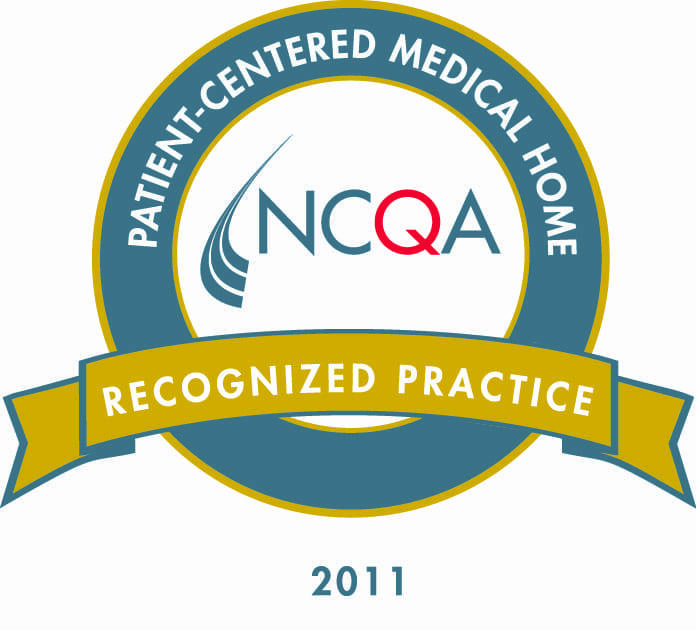 All JCMC Family Practice and Pediatric Clinics are recognized by NCQA as Level 3 Patient Centered Medical Homes. The Kids in Parks program has established a network of trails designed to provide kids and families with fun outdoor activities. Through their TRACK Rx program, our providers are promoting this program and formally prescribing our patients to get active outdoors and reconnected to nature through this exciting program. For more information about the program, click the logo above. We are certified by Blue Cross Blue Shield (BCBS) through the Blue Quality Physician Program (BQPP), which focuses on Primary Care Management and rewards independent practices committed to providing high-quality outcomes, and low-cost, patient-centered care for BCBSNC members.